Vienna is a marvelous city, one definitely not to be missed. The architecture was breathtaking, as was the fashion from the locals around town. The gilded theaters and gleaming statues made me pinch myself as I walked down the cobbled stoned streets. My desire to go to Vienna stemmed from the Song "Vienna" by Billy Joel. Now it may seem cliché, but every time I hear that song I feel something stir deep in my heart, down to my soul. It's as if the song was penned and each melody strung for myself. While I know this may not be the case, I couldn't help but to hear the faint melody pour from each and every corner from the lovely city of Vienna. It was as if I was wrapped up in a dream. One I never wanted to leave. Even though the pictures are few, the experience was more than anything I could ever translate through a computer screen. 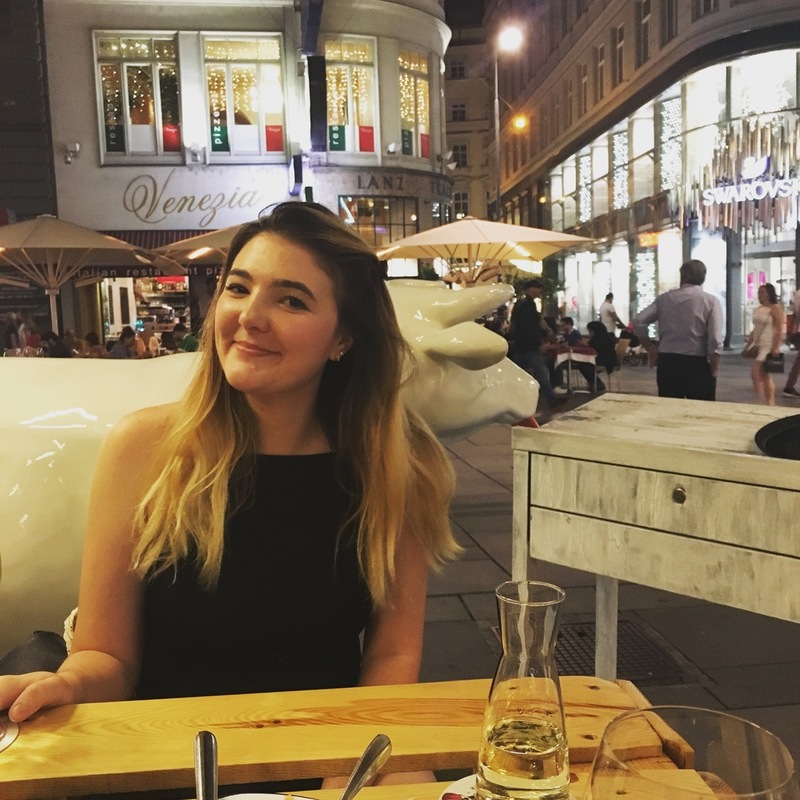 The opulence made me feel as if Vienna is a piece of history stuck in a time long forgotten, in the best way possible, making me truly forget about any stressor or worry I may have brought along with me on my travels. This place made me feel inspired both emotionally and creatively. In a city that is just as sweet as the ice cream it serves on every corner, I was given the reprieve I needed to center myself back to who I am and what I want to be doing. Even though I experienced Vienna for just a short window of time, what I learned will always stay with me. It is just as the song says, "Vienna waits for you..."